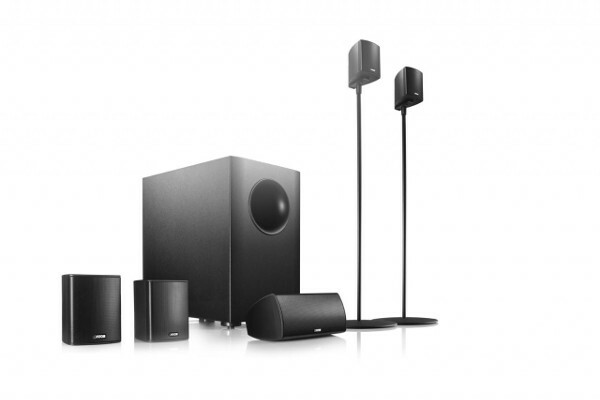 Classic 5.1 surround systems are an outstanding, tried and tested option for everyone who wants to bring the big screen sound into their home. 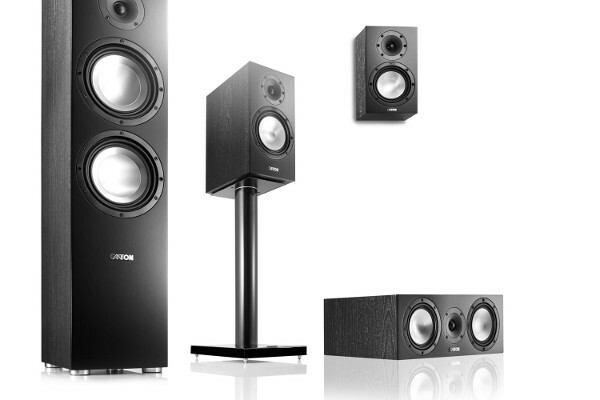 Our home cinema systems of the 5.1 Movie series are perfectly designed for this: Harmoniously coordinating components and well developed technology ensure intense effects, rich bass sounds, clear dialogue and thus the consummate home cinema experience. 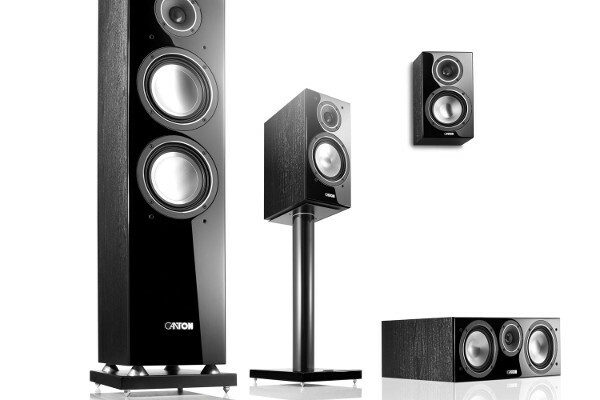 The perfect home cinema requires six loudspeakers: two front and two rear loudspeakers, one center channel and a powerful active subwoofer. 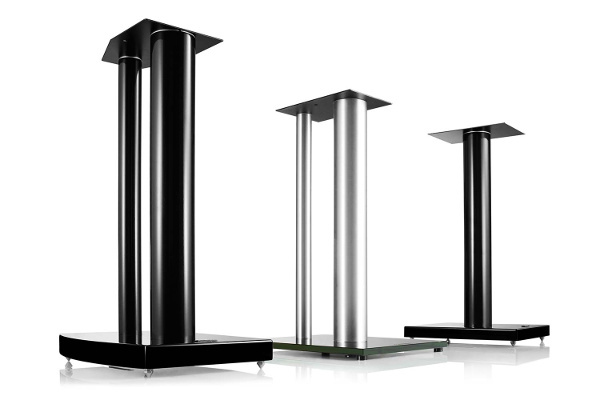 Our front loudspeakers are produced in a column or compact satellite design, turning your room into a stage and guaranteeing a wide base of sound. 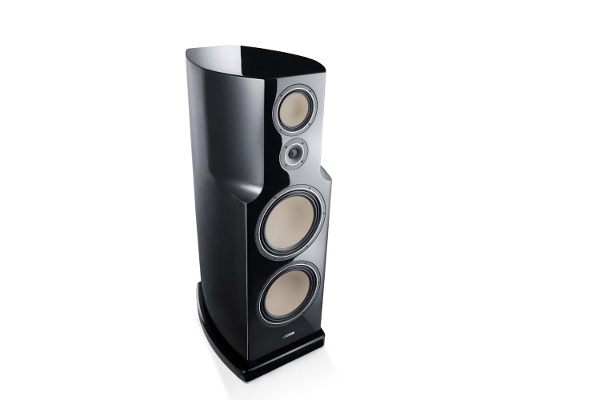 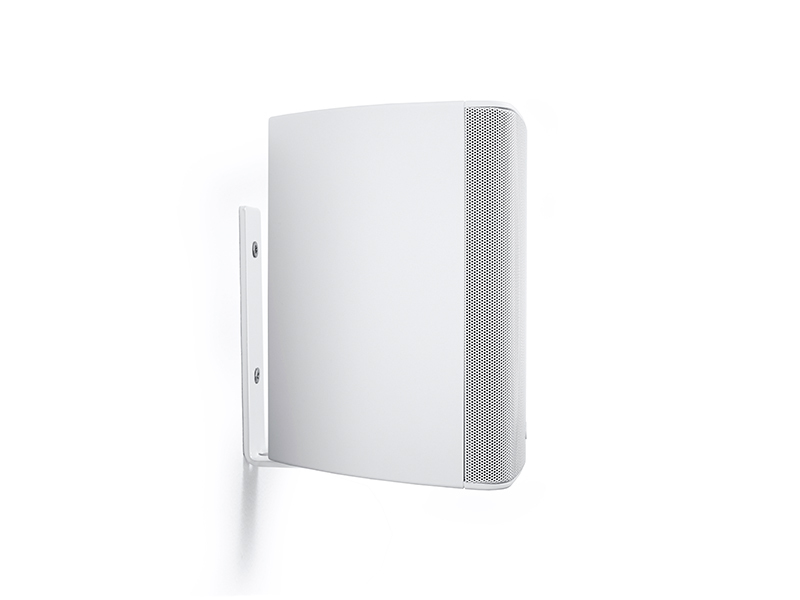 The satellite rear loudspeakers give the sound spatial depth and guarantee impressive effects. 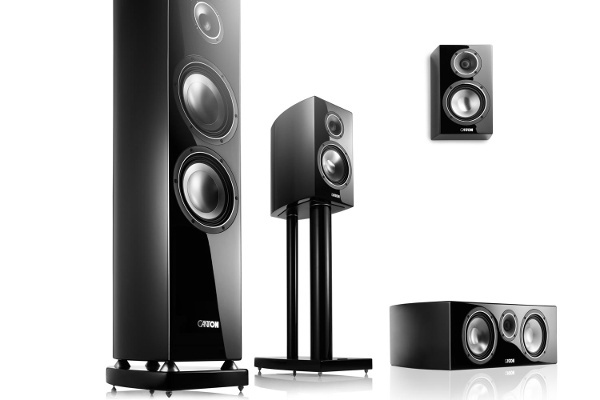 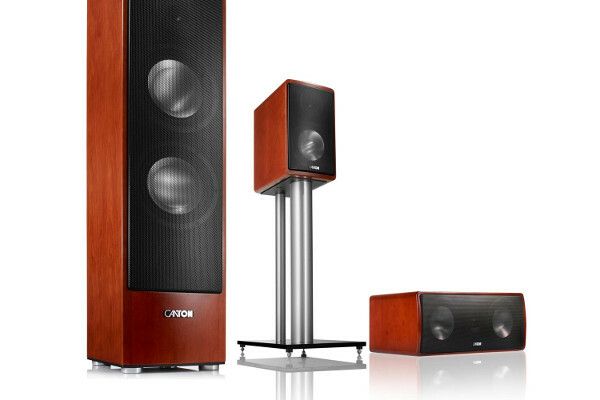 The main characters of every home cinema are the center loudspeakers, which convey as much as 70 % of the film and music information. 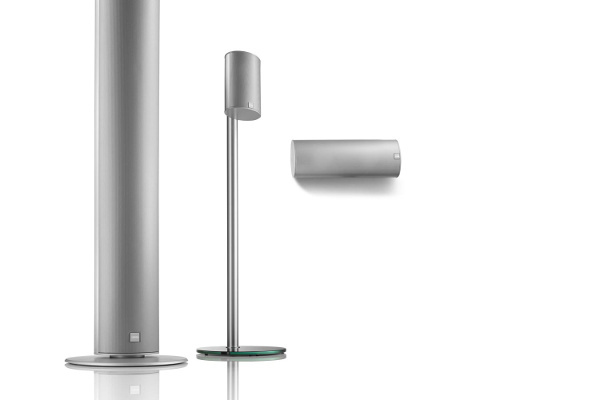 Depending on the model, these can either be mounted on the wall, set up on a sideboard or integrated into the sideboard itself. 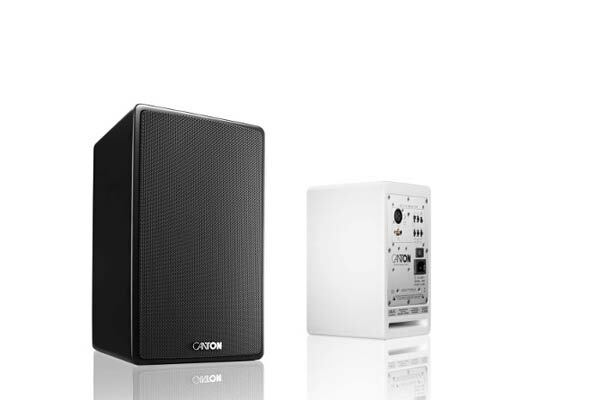 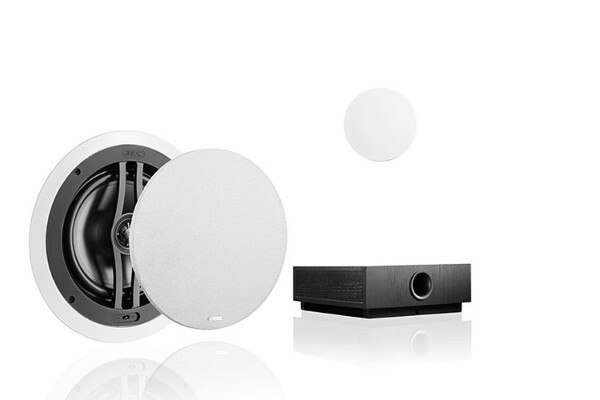 The active subwoofer has various set-up possibilities so that it can be adjusted to suit any spatial conditions and personal listening preferences. 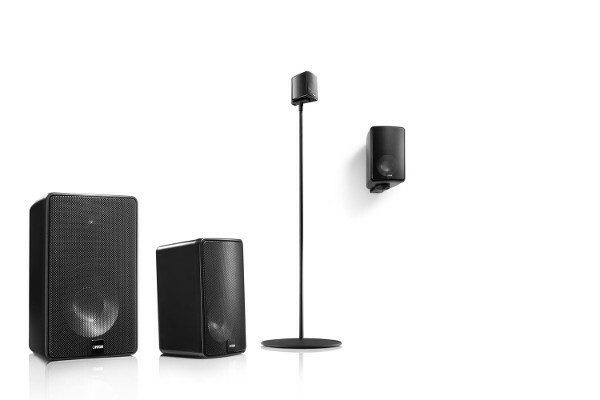 Through a wide dispersion angle, the centrepieces of our surround systems generate an optimal sound experience and outstanding speech intelligibility in all places. 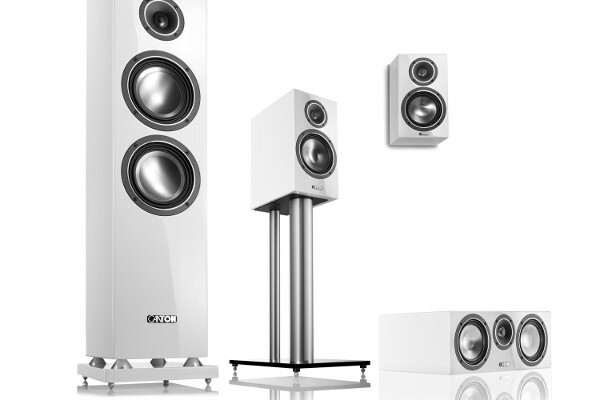 The generously dimensioned subwoofers with high performance digital amplifierd and long-excursion loudspeaker systems bring the emotion into our movie systems and guarantee a solid bass foundation. 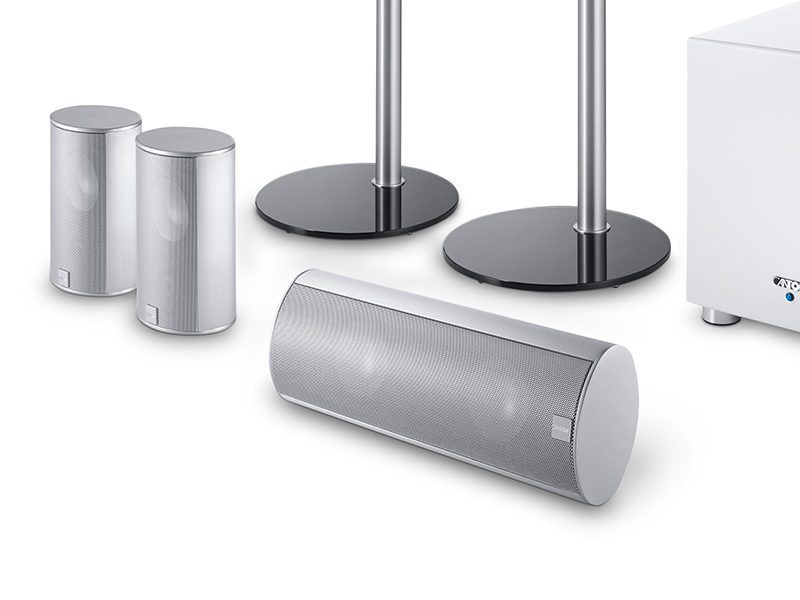 With the wide range of high quality lacquer and aluminium surfaces, the system of the 5.1 Movie series will also fit visually into your own personal setting. 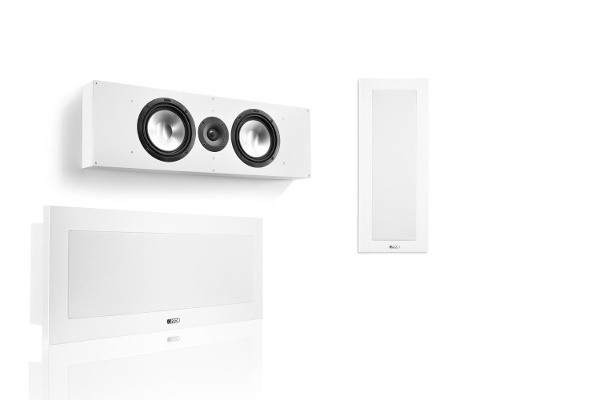 Either as a high-end system with two floorstanding loudspeakers in the front or as a compact set like the Movie 75 for smaller rooms: Our versatile product range of home cinema systems always offers the right combination to suit many different requirements. 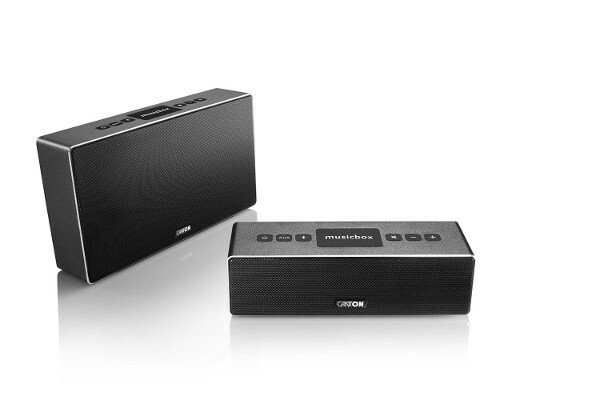 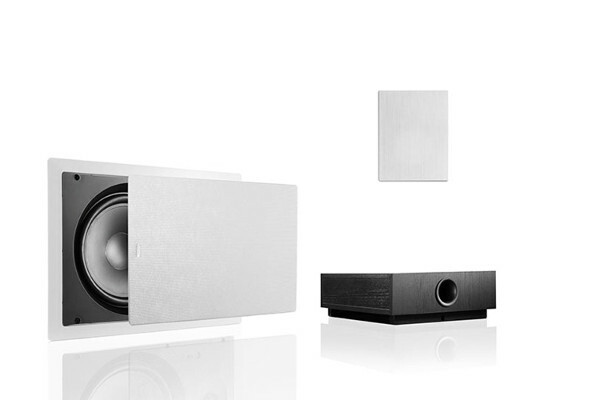 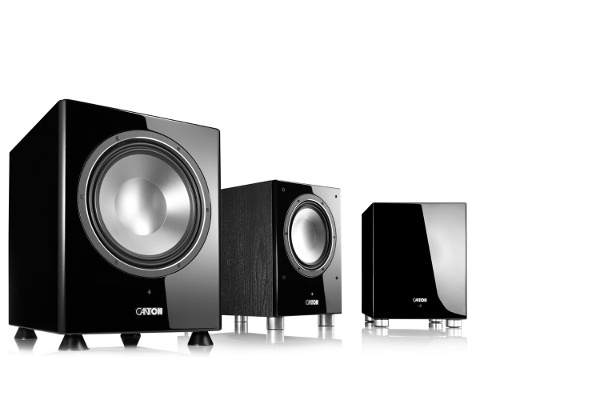 Alongside the 5.1 Home Cinema complete set you can also turn any HiFi loudspeaker series into your own individual home cinema system. 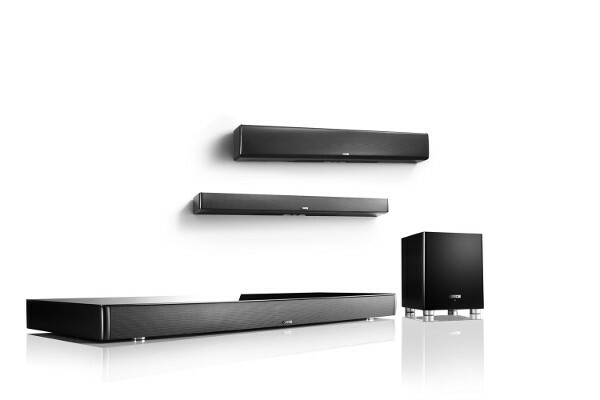 For big rooms in particular, the individually configurated home cinema system with the Dolby Atmos loudspeaker extensions AR-400, AR-500 and AR-800 provides even more intensive home cinema experiences.